Those who remain awake in this house are very rare – in doing so, they retain their entire wealth. That person alone is awake, unto whom God shows Mercy. This investment, wealth and property shall remain intact. Thank you for registering to attend the Annual SYANA Gurmat Retreat over Memorial Day weekend. We are looking forward to spending time with you this year and excited to explore the theme of “The Panth Awakens”. Please make sure to stay tuned on our Facebook page for updates and if you have friends/family who are interested in attending, please have them register before May 16th to avoid a late fee. 1. If you are traveling by plane, train, or bus please email us at info@sikhyouthalliance.org by May 20th with your information so appropriate pick ups can be arranged. 2. Please don’t forget to bring bath slippers for the bathroom, bedding for a twin size bed, and towels. 4. Please bring a water bottle. 5. Visit the FAQ section on the website for commonly asked questions, but please feel free to email us with any questions you may have. 6. If you are bringing children to the retreat, please be on the lookout for an email coming soon with details. 7. Please let us know if you have any allergies or dietary restrictions. 8. Please check out our updates on the Facebook Event Page regarding speakers, workshops, and other highlights. Again, we are excited about the opportunity to spend time with all of you. We’ll see you on Friday May 27th! SYANA 2016 Gurmat Camp: Registration is closed. 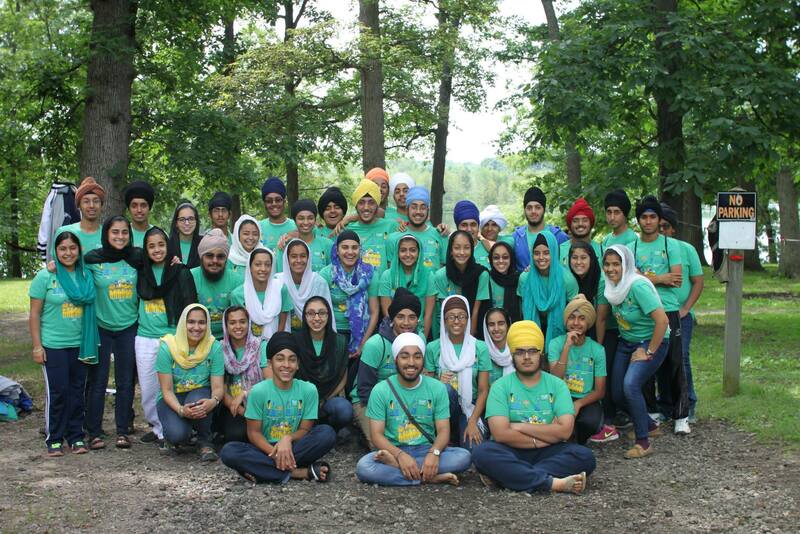 We would like to thank you all for such overwhelming excitement and interest in SYANA Gurmat Camp this year! 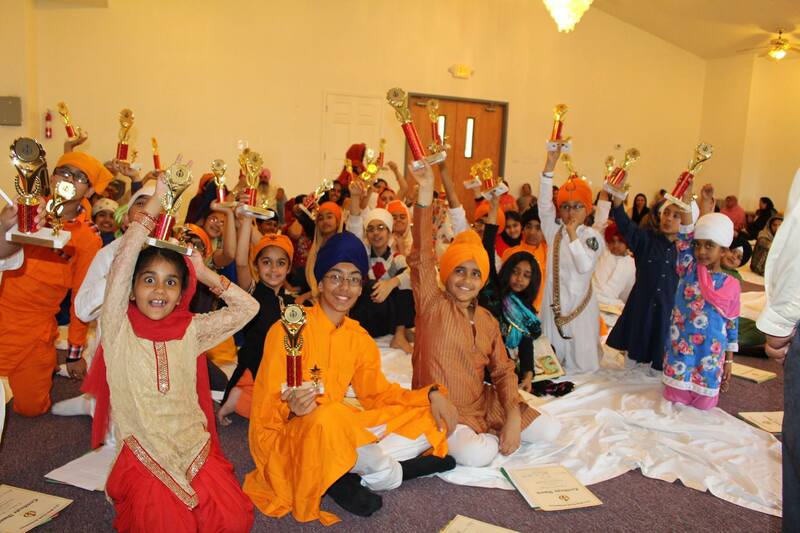 Each year we look forward to the fresh faces of over a hundred Sikh children from around North America who come to learn and gain a glimpse of the Guru’s path. While we wish we could take every child with an interest in camp, we unfortunately have limited space and camp is now full. We cannot accept any more registrations. If we have your name on a waiting list, we will be in touch if a spot opens up. SYANA 2016 Gurmat Camp: Registration is now open! SYANA Camp registration is now OPEN. Many of our Local and Regional Sikh Youth Symposiums have taken place and we’d love to share your event through our Facebook page. Sikh Youth Alliance of North America (SYANA) is excited to announce this year’s Gurmat camp will be held from July 3rd to July 9th, 2016 at YMCA Camp Copneconic in Fenton, MI – approx. 60 minutes outside of Detroit. Online registration will open on Wednesday, May 11th, 2016 at www.sikhyouthalliance.org/camp. The annual Gurmat camp has always been SYANA’s flagship endeavor, aimed at giving Sikh youth across North America exposure and access to the Guru’s message, in the hopes of inspiring a life-long commitment to the Sikh way of life. For over 40 years, SYANA has provided Sikh children across North America with a 1 week summer experience that immerses the youngest members of our Panth in Keertan, Paath, Gurmat, History classes, and most importantly, the benefits of Guru-oriented Sangat. 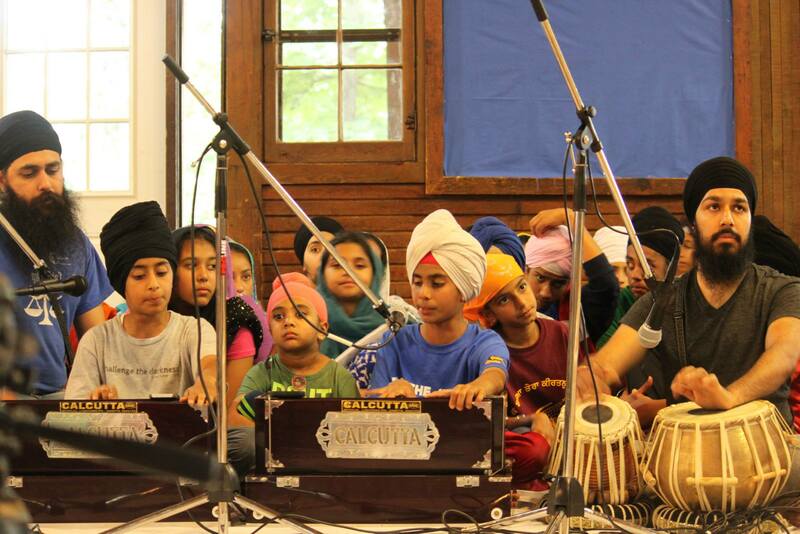 SYANA Gurmat Camp returns for its second year to Camp Copneconic. Situated on 750 wooded acres around Lake Copneconic, the campsite offers a variety of programming including high ropes courses, archery, ziplines and water activities. A serene and natural atmosphere with dorm-like accommodations will help make sure our campers are comfortable throughout their stay. We had a great first year at this campsite last year and will continue to improve the already amazing camp experience by offering more personalized attention to each one of our campers. 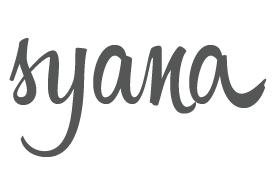 SYANA 2016 Gurmat Retreat Registration is Open! The past year has witnessed significant activity throughout the global Sikh community. In protest to the continued detention of Sikh political prisoners, Bapu Surat Singh became an iconic symbol for nonviolent resistance, the Panth gave an overwhelming response to a call for a Sarbat Khalsa, Sikh-led organizations brought relief and assistance to thousands of people in war and disaster torn areas of the world, and even in North America, Sikhs have involved themselves in national political stages and grassroots organizations to effect community development and improvement. The empowerment, hope and energy infused within the Panth is palpable. In many ways, one might feel as though there has been a Panthic awakening. “The Panth Awakens” and how this relates to our own self-awakening, how the steps involved in becoming individually awakened are correlated to lasting Panthic progress, and how we continue to stay involved and keep energies focused on tangible results is the theme of this year’s annual Gurmat retreat hosted by the Sikh Youth Alliance of North America (SYANA). This year’s Gurmat retreat will be held from May 27 to May 30, 2016 at YMCA Camp Storer, Jackson, MI just over an hour from the Detroit Metro airport. We are hard at work to provide some of the best speakers and activists in North America to facilitate workshops, discussions, and lectures. Open to all young adults, ages 18 – 30, we hope you will be able to join us as we learn from each other, inspire one another and work together to harness the knowledge and emotion of Guru’s shabad. We will be providing updates on speakers and workshops via our Facebook page. To register visit our website. We hope to see you soon! It is with a heavy heart I would like to request you to file the petition for the immediate release of Sardar Ravinderjit Singh, a US Citizen, who has been in Punjab police custody since February 26, 2015. His detention for such a prolonged period of time without any trial is not only illegal but also unprecedented. Sardar Ravinderjit Singh went to India to visit his 82 year old father, Sardar Surat Singh, whose health was deteriorating as he has been on a peaceful hunger strike since January 16, 2015 to protest against the violations of Human rights of the political prisoners in India. Sardar Surat Singh was arrested by the police and detained in local Hospital in Ludhiana where he is being forcibly fed against his wishes. We want to sincerely thank all of you for attending this year’s Gurmat Retreat. As everyone is settling back into their daily routine of life, we hope the recharge, the motivation, the reflection and most importantly, the power of Guru and Sangat from this past weekend are deep seated within you. We hope the insights and information from this year’s Retreat will give you new perspectives, new understandings, and renewed energy on your path towards the Guru. What is truly inspiring is the energy and commitment shown by all of you this weekend. We all have our unique qualities, we have our individual strengths and weaknesses, but what binds us is our commitment to Guru and Panth. The atmosphere and environment of Retreat provides a sampling of the power of Sangat and we genuinely hope thirst for knowledge and Baani continues beyond this weekend. Please respond to this feedback survey on the quality and style of workshops presented this past weekend. Your input and suggestions help shape future retreats and educational endeavors. Pictures are posted on our Facebook wall. If you have pictures you would like to share please email them to info@sikhyouthalliance.org. Videos for the workshops are located on our YouTube page. Again, thank you so much for your active participation. The SYANA family continues to grow each year, and we hope to continue our mutual commitments towards progress as the years go by!